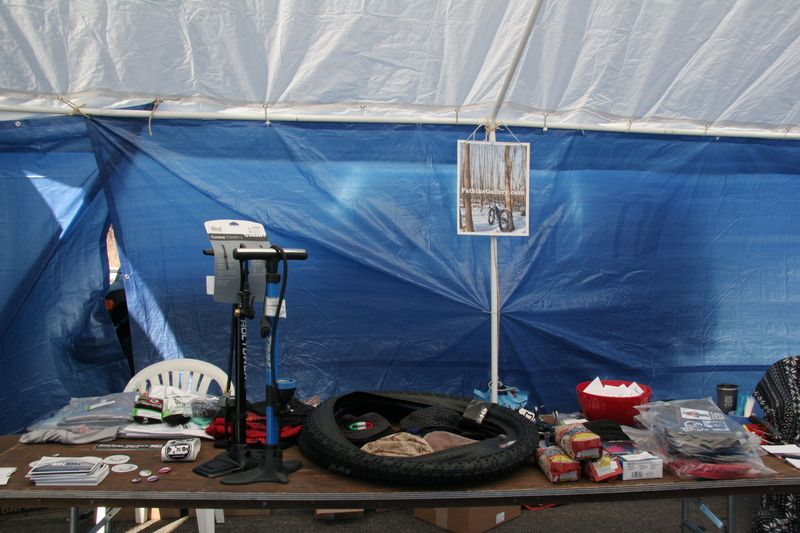 At RideFatbikes.com, we consider our mission to serve as a resource to the fatbike community. We’ve had great support from readers who’ve taken time to email or comment, applauding our efforts to highlight news and information that they may not otherwise stumble upon. We’re fortunate that our readers and collaborators also volunteer photos, information and ideas that allow us to bring even more depth to this site. 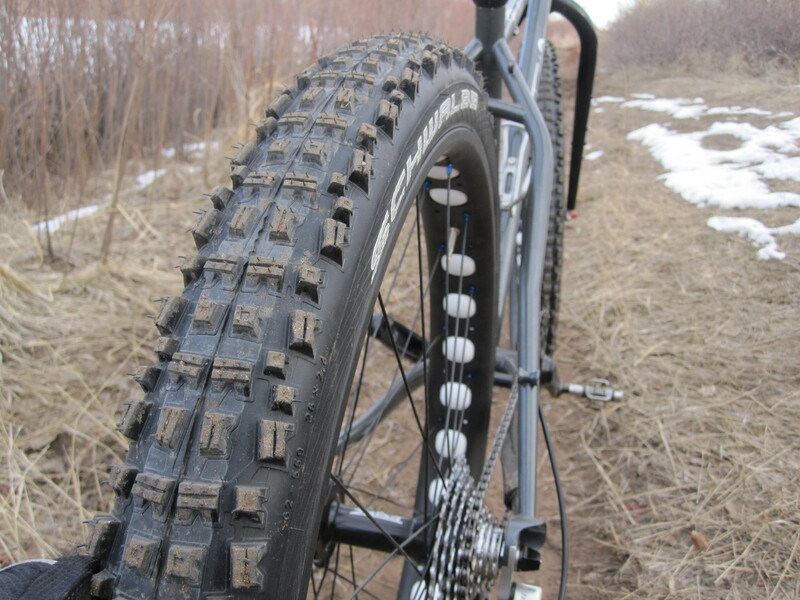 Our friend Ben Welnak at Twenty2 Cycles (primary sponsor of the Fatbike Frozen Forty) sent this write-up over. Ben rides and races a lot, so when he makes a ride sound this great, it’s likely pretty great. You can check out his site too, at BenWelnak.com. There are many new winter races in 2012. 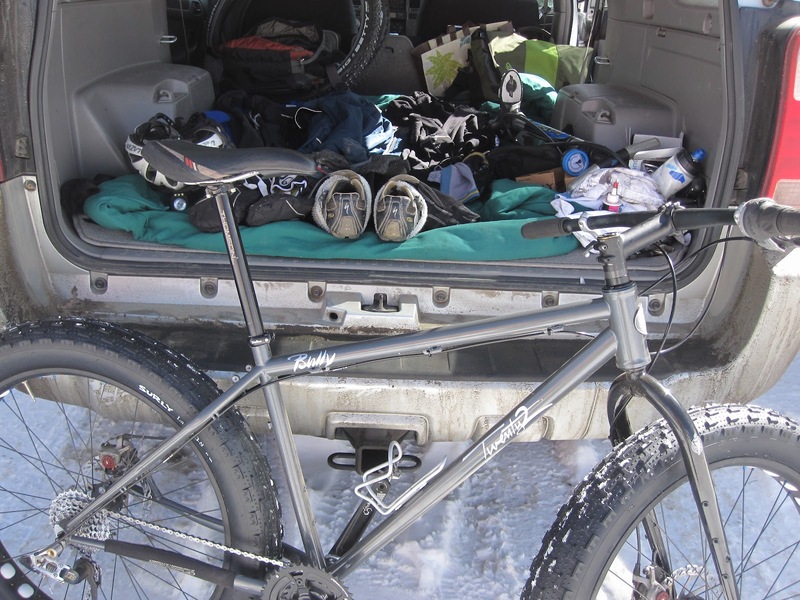 Meanwhile, the Leadville Series Winter Mountain Bike Series has been around for several years. There is a good local and loyal following for this four-race series. With snow and mountains, who wouldn’t want to race? 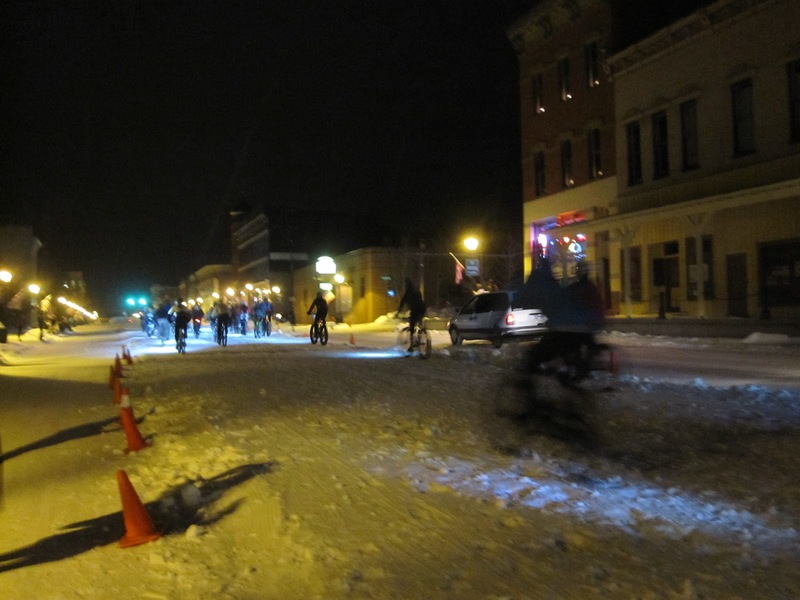 “These unique and exciting races occur throughout the winter in and around Leadville. Utilizing groomed nordic ski trails and snowmobile trails, these races are a great way to keep riding and racing during the off-season. Three of the races are even held at night! A typical course is 12 miles with a mix of spine-tingling conditions. Cost is $20 per race. 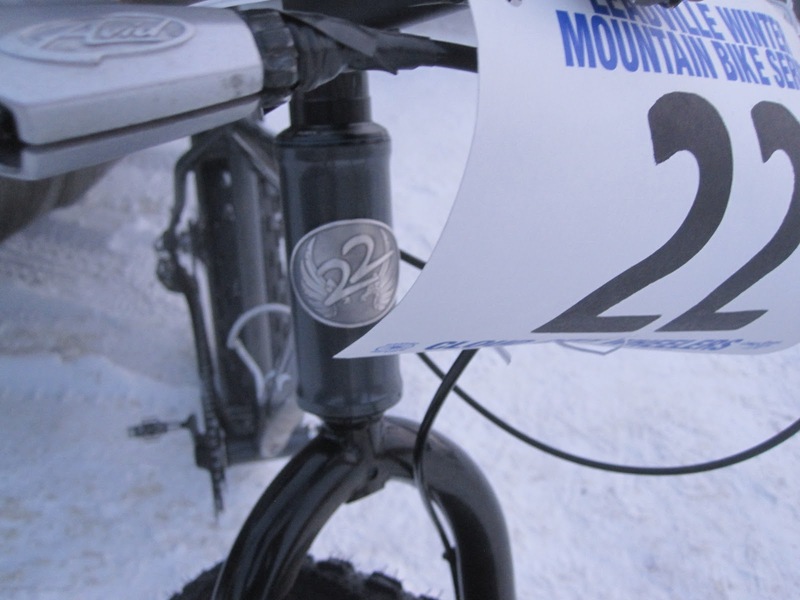 All of the races are open to both fatbikes and regular mountain bikes. 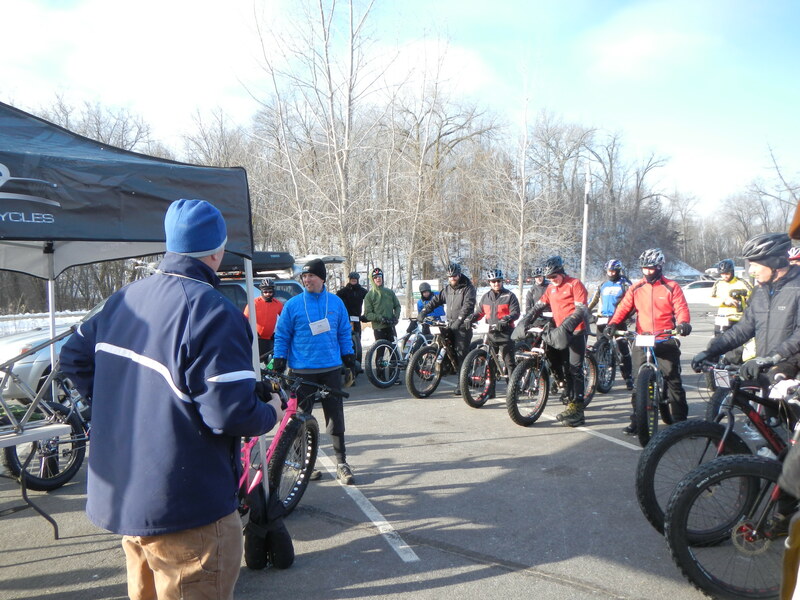 In the past there were a limited number of fatbikes racing, but, as you can imagine, this year there are plenty of fatbikes showing up, which almost makes it necessary to split the regular bikes and fatbikes into their own categories. 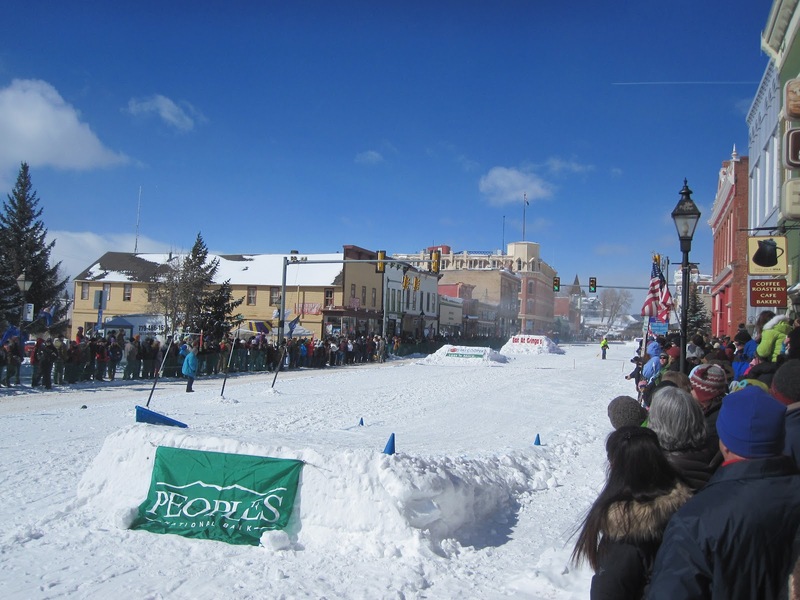 The first race of the series, the “Copper en Fuego”, was on January 14th at Copper Mountain. It was a new race for 2012 and was very popular. 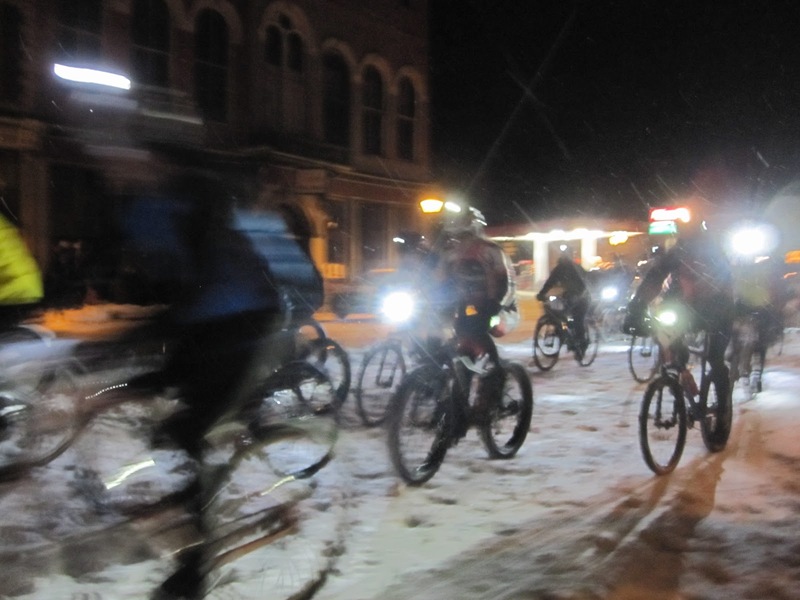 160 racers showed up and learned what the Leadville Series ise all about. From the sound of all the comments, it was all smiles and all fun. 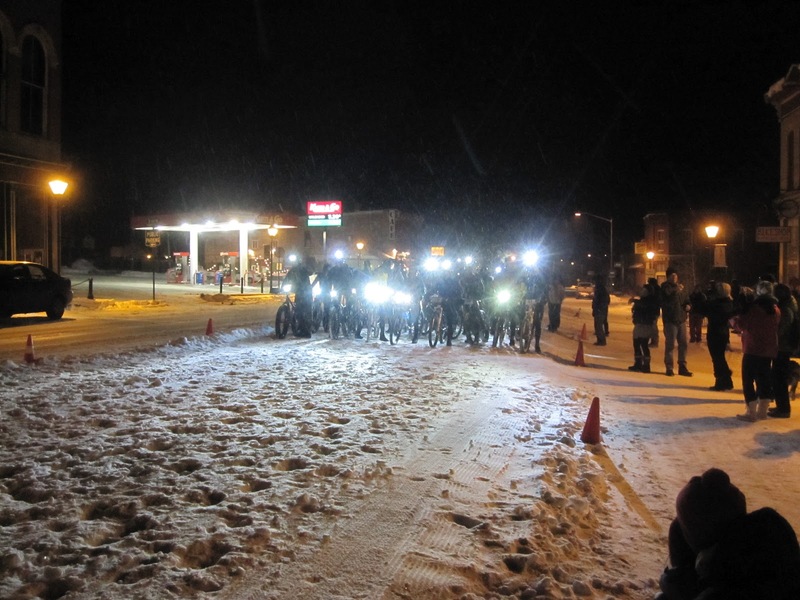 This past Saturday night, 64 racers braved the near zero degree temperatures and 10,000+ft elevation to toe the line at 7pm under the full moon to crank out 12 miles on the groomed ski trails of the Tennessee Pass Nordic Center http://tennesseepass.com/nordic-center/ . 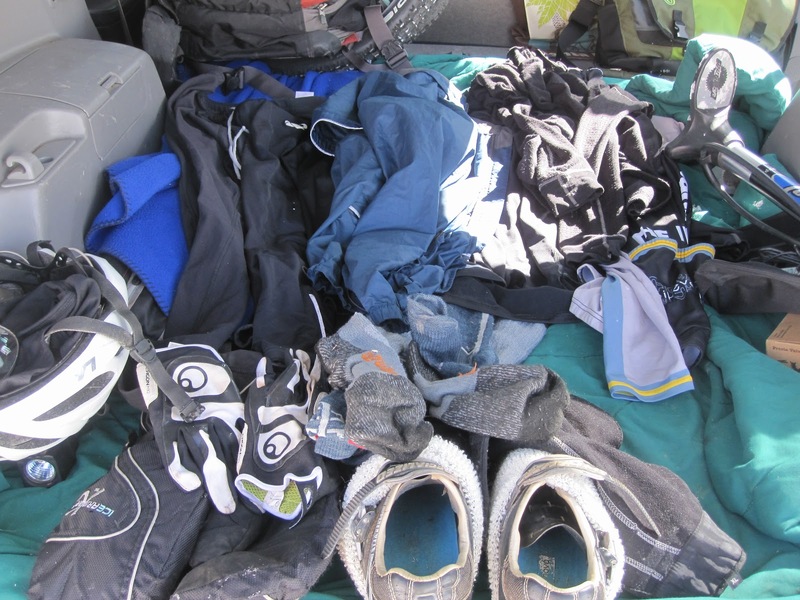 While all the races are unique because of the elevation, temperature, and, well, racing in the dead of winter, this race is especially unique because it’s a great example of the collaboration of a cross country ski specific center with fatbikes and regular mountain bikes. The nordic center is gracious enough to host the entire event (with a toastly fireplace and cabin surroundings), from sign-in to post race warmup, beer, and pasta dinner….all for $20. The course was freshly groomed and mostly hardpack. The first 3-4 miles were a little soft for regular mountain bikes though and I was breaking through too much to keep up with the wider guys. The rest of the course was nice packed and provided enough traction to put down some good riding. Over the 12 mile, the course had a total elevation gain of about 1,500 feet, which feels like almost double that at some points because of the snow. 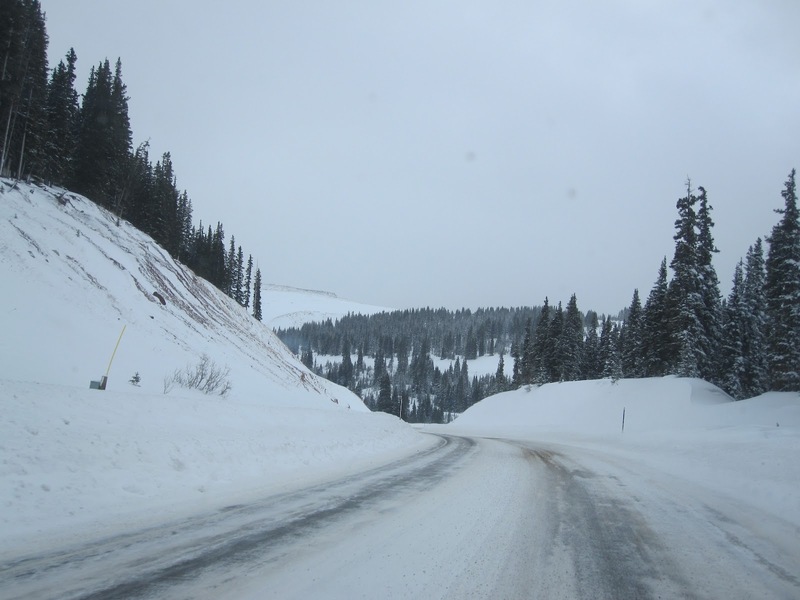 The key of the race was to stay on the skate deck and steer clear of the classical tracks. 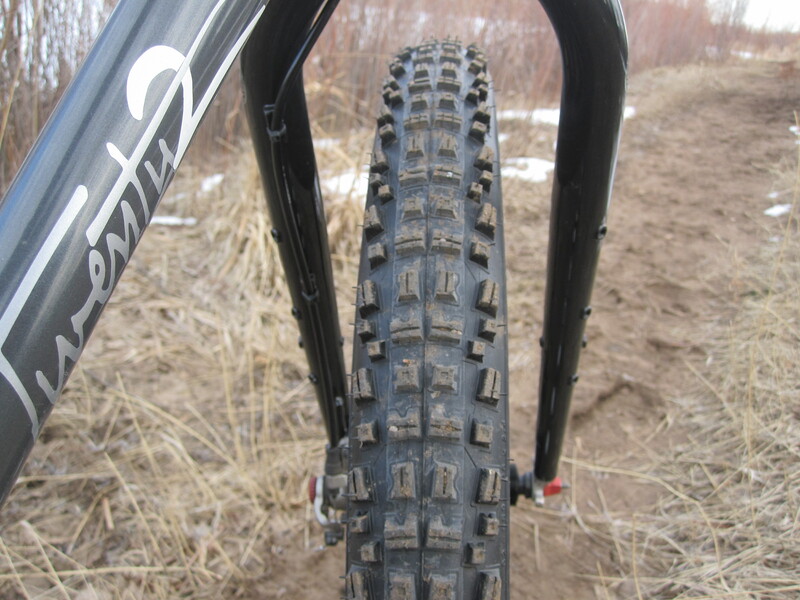 The tracks can be dangerous by grabbing your tires and throwing racers off into the soft, unpacked 2+ feet of snow in the woods. The top three men were Taylor Sheldon, Jordan Carr, and Erik Lobeck. 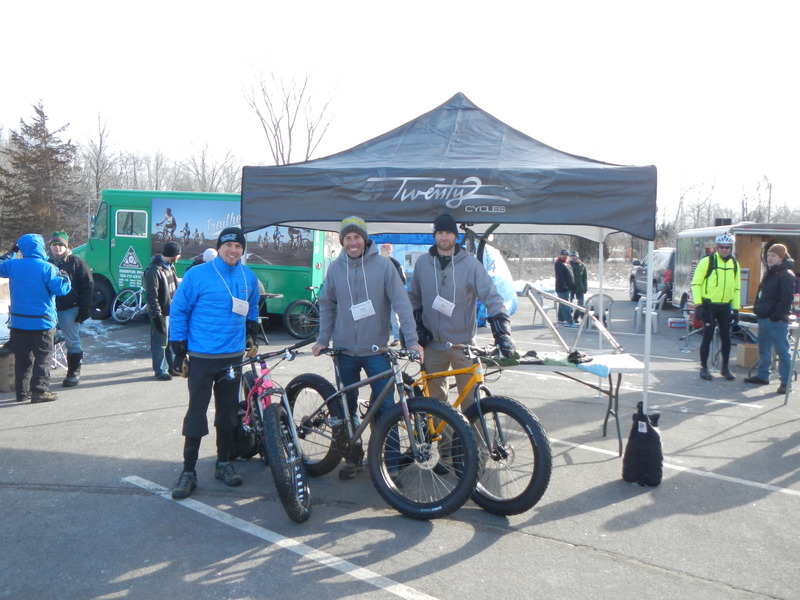 The top 3 singlespeeders were Jerry Oliver (friend of Twenty2 Cycles, Eric Cutlip, and Barry Croker). The top 3 women were Stephanie Jones, Amanda Good, and Erin Allaman. For the full results of the races, you can check the results page http://www.cloudcitywheelers.com/2012-leadville-winter-mountain-bike-race-results/ . An event like this proves that cross country ski areas can work with local groups to produce great events for alternate trail users. 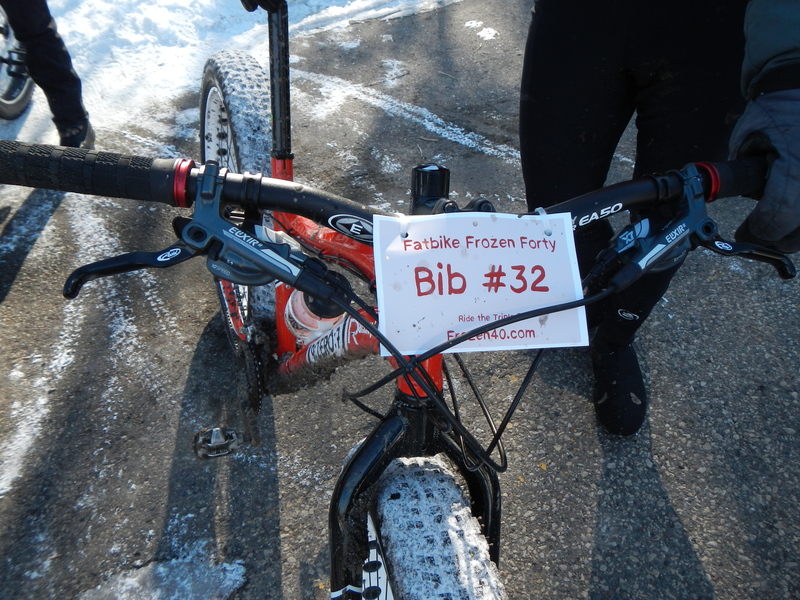 It should be interesting to see how the future unfolds for the relationship between fatbikers and cross country skiers.